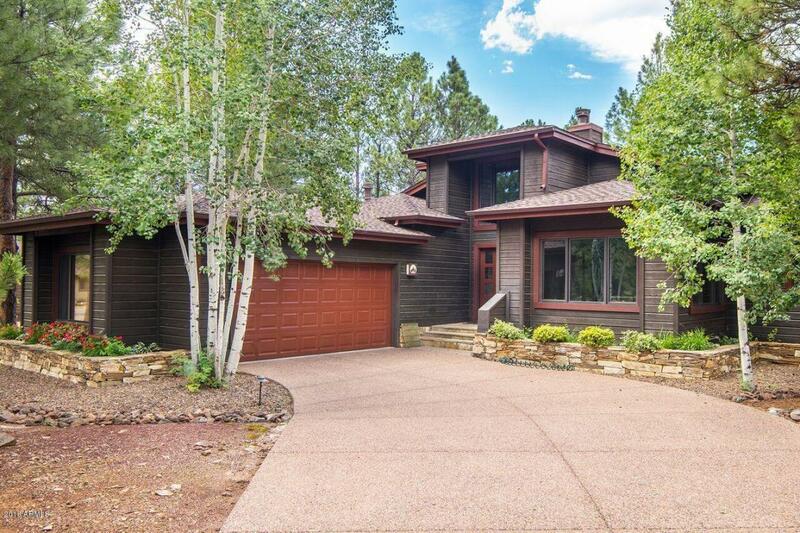 This fabulous Forest Highlands home is beautifully situated on #12 of the Canyon with a gorgeous outdoor living area, surrounded by aspen trees and views of the course. This custom, soft contemporary home boasts 3 bedroom, 3.5 bath and has all the features you are looking for in your Northern Arizona Retreat . 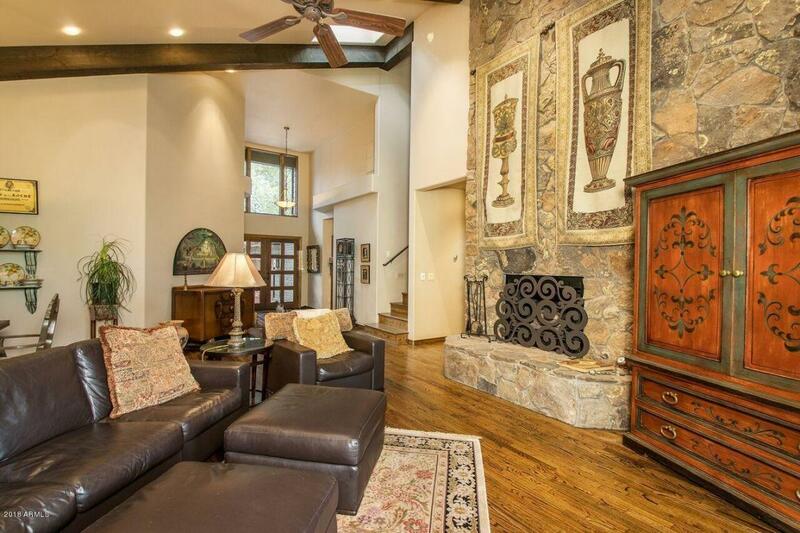 Large, open great room with a remarkable floor to ceiling rock fireplace with dual sliding doors that open up to the outdoor living space. It has a gorgeous gourmet kitchen with large center island, dual ovens, wine cooler, a two door dishwasher & trash compactor. The master bedroom is on the main level with a lovely rock fireplace and access to the spectacular deck. You will find custom lighting throughout the home, a full house sound system, custom wood finishes throughout and aH2O Concept in house water purification system. 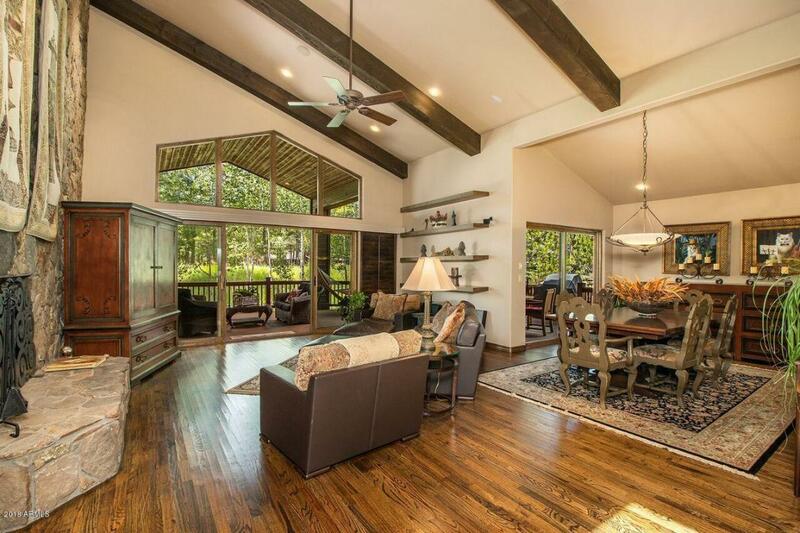 This is a fully furnished, turnkey home that needs nothing but you. 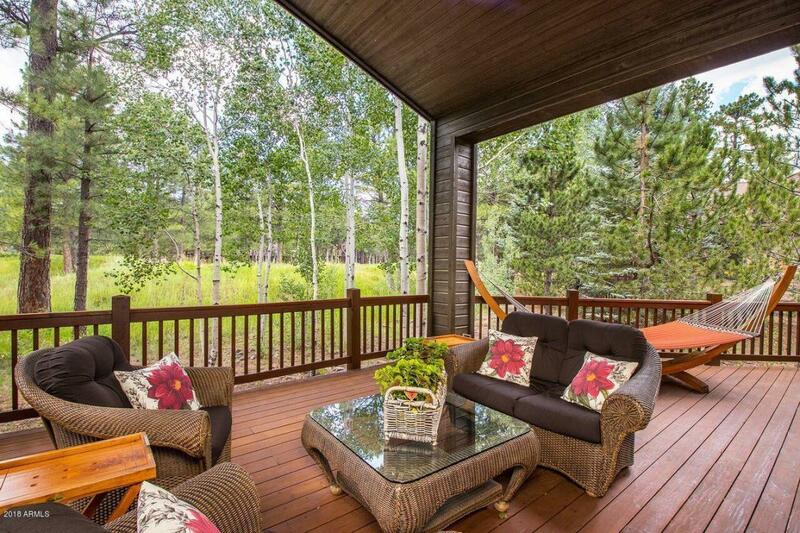 This is a remarkable home in a very affordable price range for the Luxury lifestyle Forest Highlands has to offer. Call today to schedule your private viewing! Seller is a licensed agent in the state of Arizona.